The latest Diablo 3 patch for PC has been released, and with it comes a great boon to cooperative players. The latest patch brings the game up to version 1.0.8, and adds a host of changes to both the single player and cooperative aspects of the game. The biggest news is that playing with a group of people is now the most effective way to earn better rewards. Players that adventure together will earn an extra 10% to their Magic Find, Gold Find, and Experience gains for each additional player in the game, up to a max of 30%. The best part about this extra boost for playing with others? The stack will allow you to push past the previous 300% cap. This means that if you are already maxed on your Magic Find and Gold FInd, there is an extra incentive to play cooperatively as opposed to doing solo runs. In addition, the Experience bonus can stack with bonuses from items and Monster Power. Lastly, when in a multiplayer game, a message is now sent whenever a party member engages an Elite Monster or treasure goblin, with an indicator placed on the mini-map. An icon will appear over player banners to indicate whether the player in question is battling a monster, Elite monster, or treasure goblin. There have been a number of other changes to the game, which can be found in the official patch notes here. 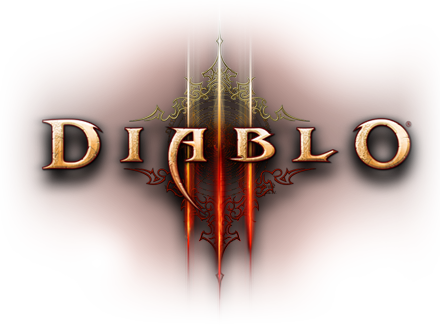 Diablo 3 supports cooperative play with up to 4 players online. It will be coming out for the Playstation 3 and Playstation 4 at an undetermined date. Diablo III Console Port Still Not Announced, but is "Going to be Awesome"
Page created in 0.3300 seconds.